In financial modelingWhat is Financial ModelingFinancial modeling is performed in Excel to forecast a company's financial performance. Overview of what is financial modeling, how & why to build a model. A 3 statement model links income statement, balance sheet, and cash flow statement. More advanced types of financial models are built for valuation, plannnig, and, it’s common to use ratios for analyzing a company’s historical performance and forecasting how it’s going to perform in the future. The most common financial modeling ratios are: year-over-year growth rate, gross margin, EBITDA marginEBITDA MarginEBITDA margin = EBITDA / Revenue. It is a profitability ratio that measures earnings the company is generating before taxes, interest, depreciation, and amortization. The margin does not include capital expenditures or changes in working capital. 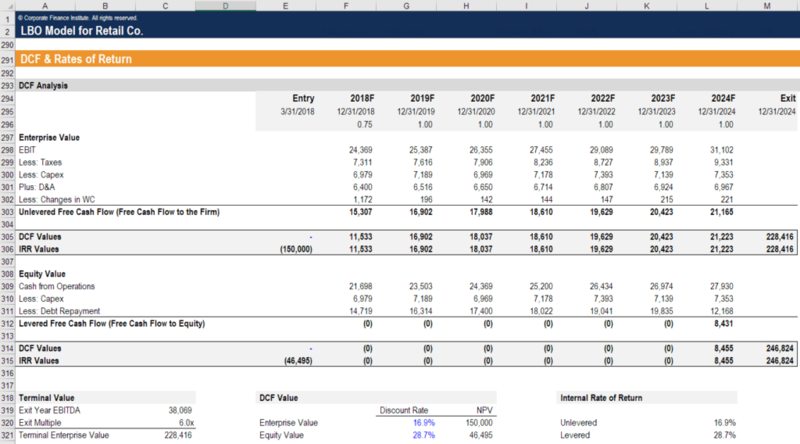 This guide has examples and a downloadable template, net profit margin, current assets to current liabilities, debt to equity, debt to EBITDA, debt to capital, net income to equity (ROE), net income to capital (ROIC), net income to assets (ROA), depreciation to capex, earnings per share (EPS)Earnings Per Share (EPS)Earnings per share (EPS) is a key metric used to determine the profit for the common shareholder's on a per share basis. 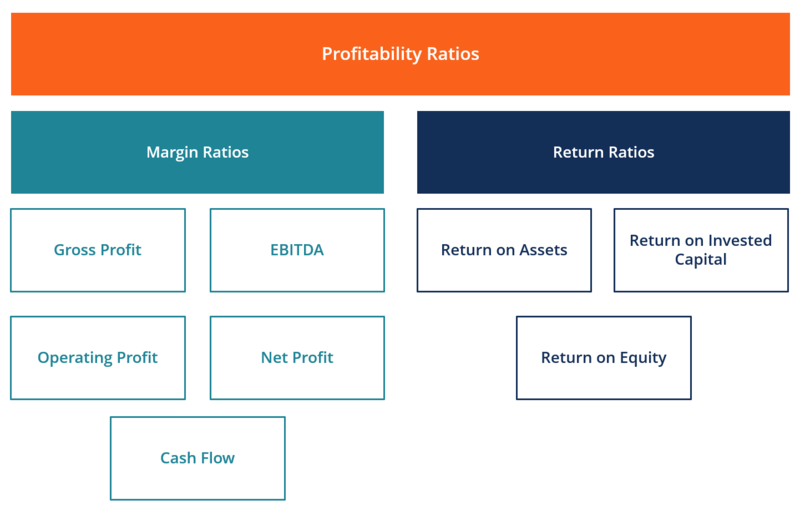 Earnings per share measure each common share’s profit allocation in relation to the company’s total profit and can be calculated based on basic shares outstanding or fully diluted shares outstanding, and cash flow per share (CFPS).